Good Golly Miss Molly! Mother’s Day is behind us and the Wisteria is ready to bloom. The birds are certainly rambunctious they’ve been singing for hours and a woodpecker has taken up home near my bedroom window this spring. Memorial Day is a few weeks away and is the official kickoff to summer around here. Cohasset’s beloved Memorial Day Parade, will be held on May 25th. This town tradition has been prevalent for decades and includes marchers from every organization in town. A healing field filled with 500 American Flags fly proudly for all to remember. A sight that brings goosebumps and pride to all. Flags from every war and all branches of service are presented in Constitution Park beside Cohasset Harbor. By far it is one of the best days of the year in Cohasset. Looking forward to seeing everyone at this years celebration! 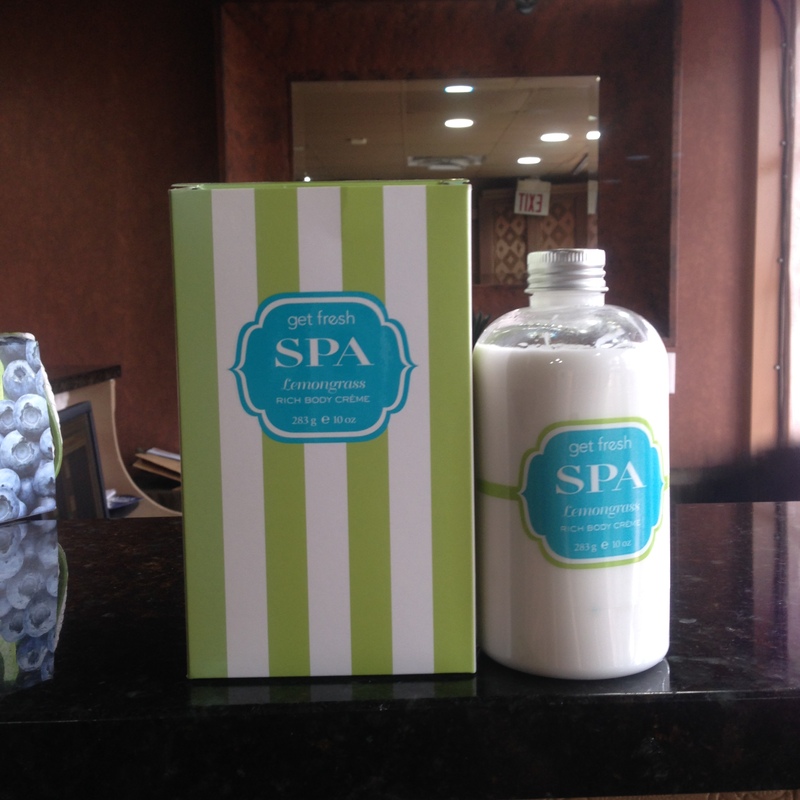 At Adamo Day Spa we only use the highest quality spa products for our clients freshest and healthiest skin. Our Signature Lemon grass Body Scrub was designed exclusively for us. It’s created with a signature blend of native flowers, shea butter sea salts and Lemon grass. This exclusive trio of natural ingredients works together to cleanse and exfoliate the body, smooth the skin and awaken your senses. This rejuvenating body treatment is done in the Vichy Shower Room, our multi jet shower offers you the added benefits of hydrotherapy, leaving you energized and focused after your treatment. With all of the hustle bustle we go through daily we certainly all need some energizing! The treatment is 45 minutes and is $80 dollars. The radiance will stay with you much longer when you take home some Lemon grass Rich Body Cream ($24.50) moisturizer after your daily shower for a citrusy fresh glow all day long. This and other great products are always available for purchase online or in the spa when you come in for your treatment. ← Longer, thicker and more dramatic!